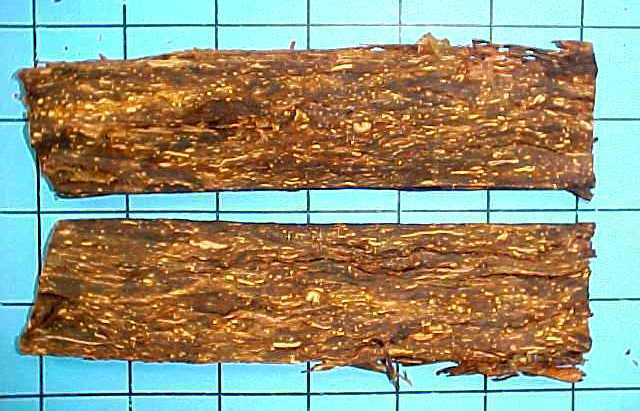 The main characteristics of this flake come from the 8% Latakia included in the blend and the smooth chocolate aroma. 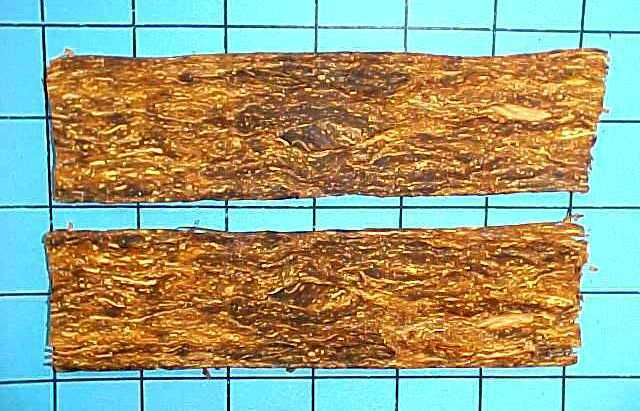 Brazilian, Zimbabwe, Malawi virginia leaf make up 82% of the blend providing a mild/Medium smoke cooled with the addition of 8% Malawi sun cured and 2% Malawi Burley. 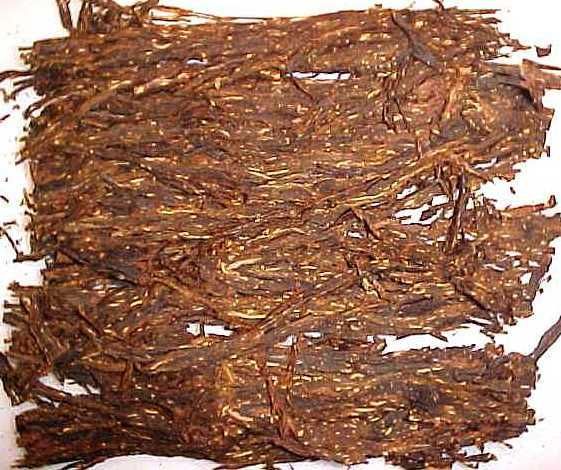 The latakia cools but does also add strength and aroma. The cocoa casings and chocolate top flavours are rounded off with vanillas and other flavours providing sweet notes. The idea behind this blend is quite interesting though not unique. It's one of few blends I know that can be enjoyed by people who smoke only Latakia blends, straight Virginias or flavored tobaccos. The pouch aroma does give a hint of the chocolate flavor, though not overwhelming. To me the Latakia used seems to be Syrian, which means that the taste it imparts to the blend is rather delicate and discrete. I find it a bit bland overall, and it smokes rather wet. The nicotine level is definitely low. It gives a very pleasant room aroma that is discretely sweet and a bit incense-like. 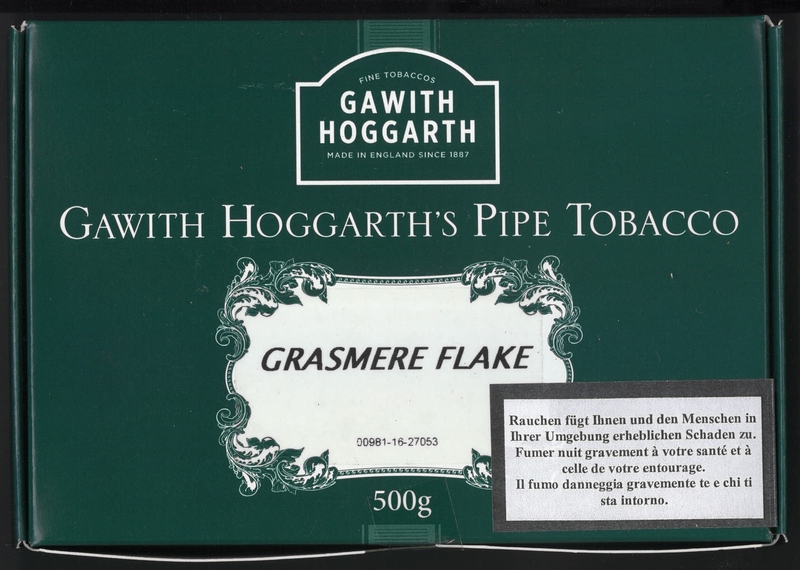 I understand this is a very popular GH flake, and it's worth a try. The pouch aroma is definitely that of a flavored tobacco. For some reason, I smelled a banana essence, which disappeared from the pouch gradually and was not detected during the smoke (thank God). 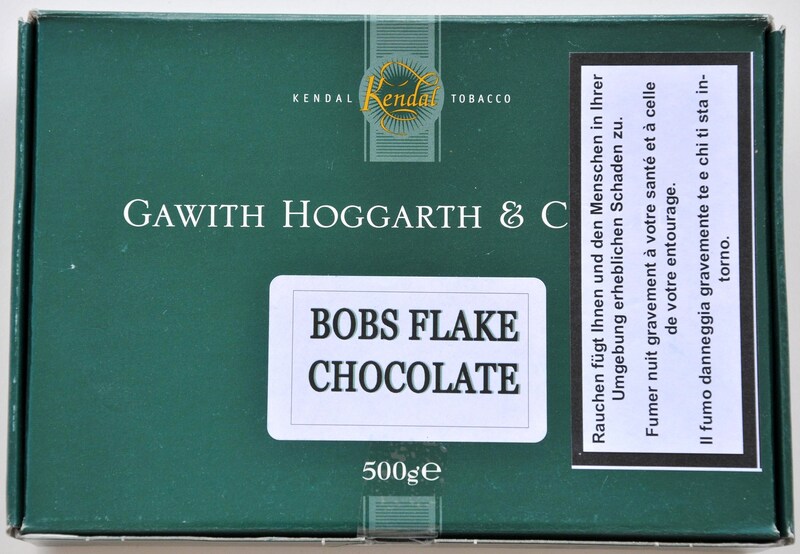 This is definitely one of GH's most known and popular flakes. The taste is indeed oily, sweet, sour and a slightly bitter. It very much reminds me of Ogden's (now Imperial) Bulwark 6" flake. It's not a tobacco you get to appreciate from the first bowlful. 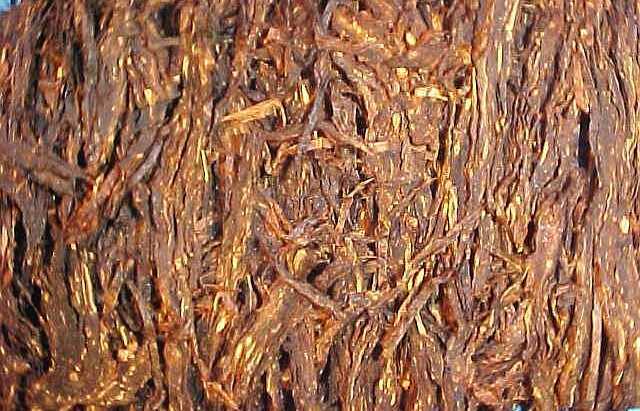 The natural oils used do in fact enhance the subtle taste of the rare tobaccos used! It's definitely worth a try. You might love it! 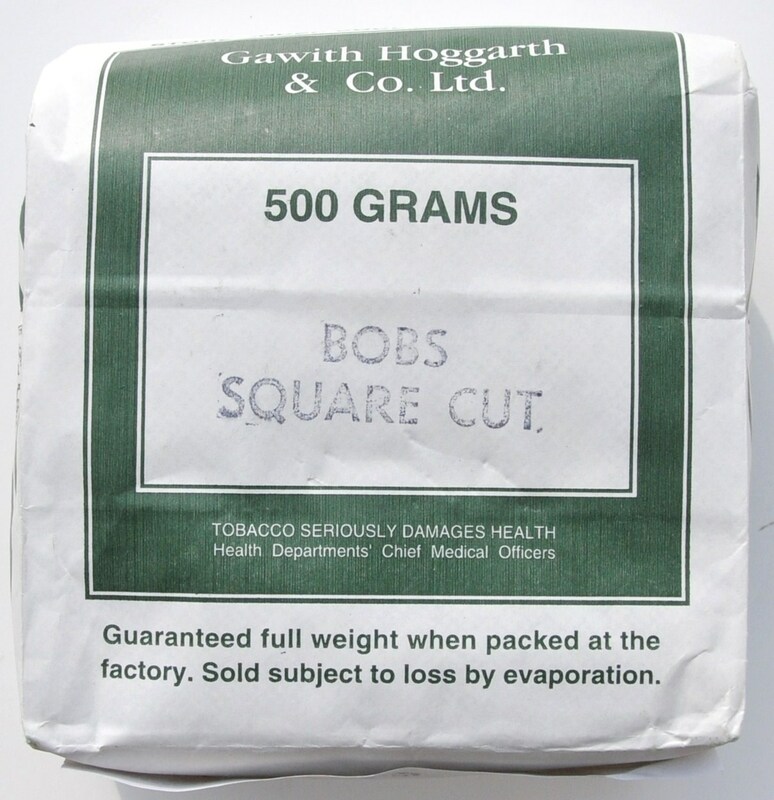 This tobacco is a blend containing 75% dark fired leaf 12.5% Malawi Burley and 12.5% Virginia. 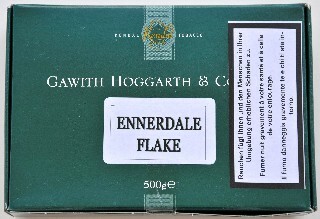 Your would therefore rightly expect a very strong smoke and one perhaps dominated by the pungent burnt smokey flavour so characteristics of leaf cured by open fire and smoke. We do apply a very discreet top flavour. The flavour used... I would describe as "nutty". The other flavours are the typical English "floral/soapy" ones but the dosage rates for all are minimal - just sufficient to round off the blend and import a "hint of flavour". 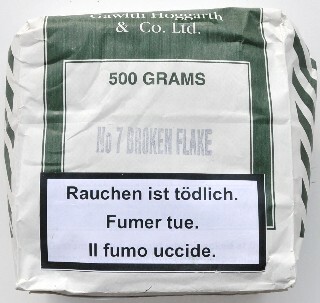 This is a truly traditional English flake. 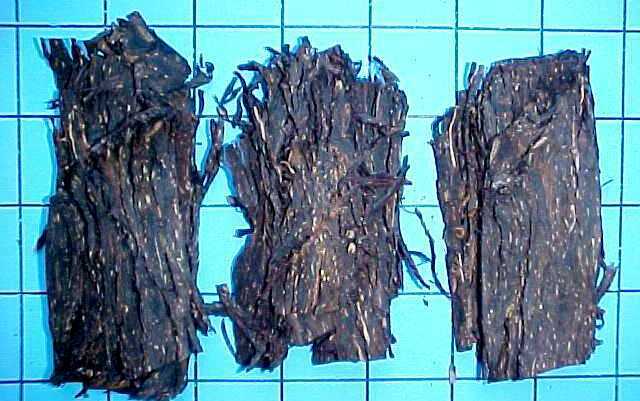 The pouch smell is that of a fermented tobacco and gives a hint of vinegar! The blend is predominantly dark. It's definitely full-bodied and yet, not overwhelmingly so. 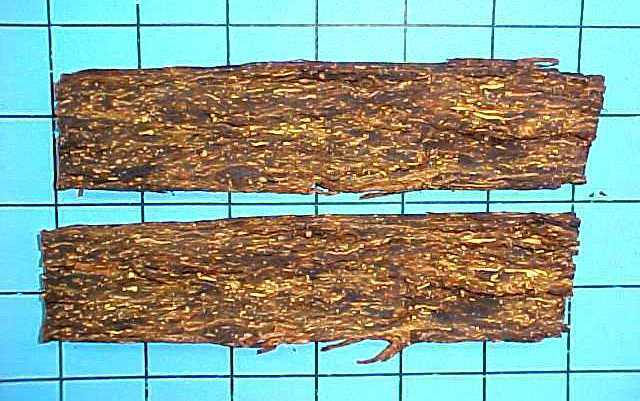 You get a distinct taste of pure, unadulterated high quality tobacco leaf that is spicy to the right degree. 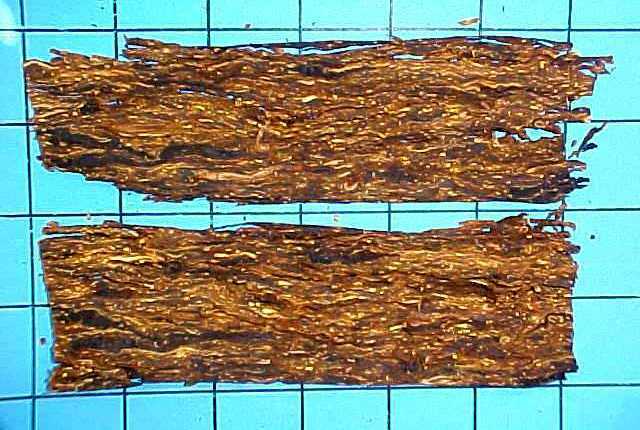 It vaguely reminds me of a St. Bruno flake stored away for years, though this one has more depth, and strength, to it. 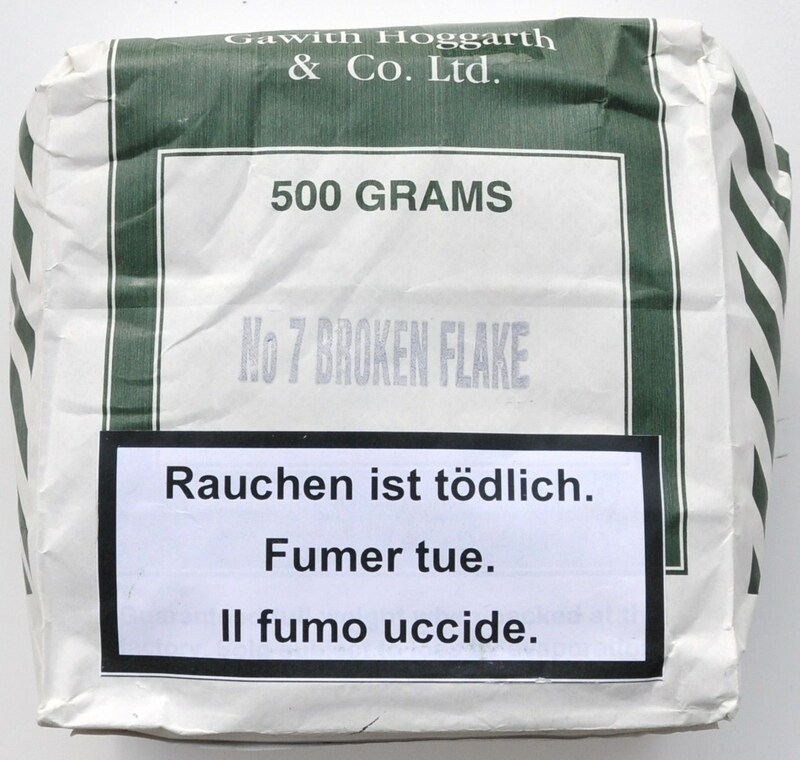 The taste is quite consistent throughout the smoke, though it may tend to become a bit bitter towards the end. Amazingly the room aroma it creates is very pleasant. 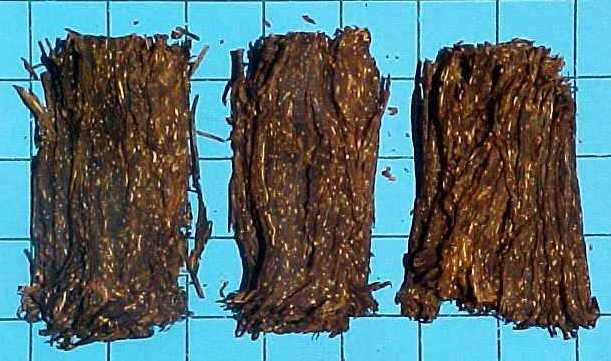 This is a true treat for the veterans of this type of tobaccos. 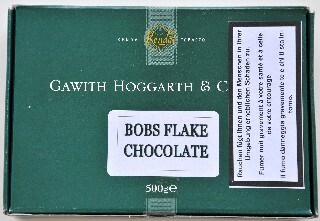 Our best selling flake by a wide margin. Predominately virginia leaf from Brazil, Zimbabwe and Malawi (86%) but with the addition of sun cured Malawi (10%) to add sweetness, strength and to cool the smoke and Malawi Burley (4%) to "carry the flavour" in addition to its cooling and strength qualities. 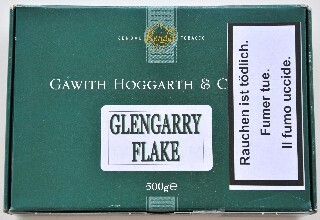 (Burley is very good at absorbing casings and flavours) A background flavour of Almond is enhanced with the addition of fruit flavours, vanilla, and the special "English type" flavours which give this tobacco its distinctive, yet typical "English" Aroma associated with the UK best selling brands such as Condor, St. Bruno and mellow virginia. The pouch aroma is definitely that of almond; however, I repeatedly get this very evident smell of pistachios, which is not at all unpleasant! The first few puffs bring along a nice wave of sweetness mixed with a touch of sourness, which is quite interesting. It burns so slowly compared with other similar GH flakes. 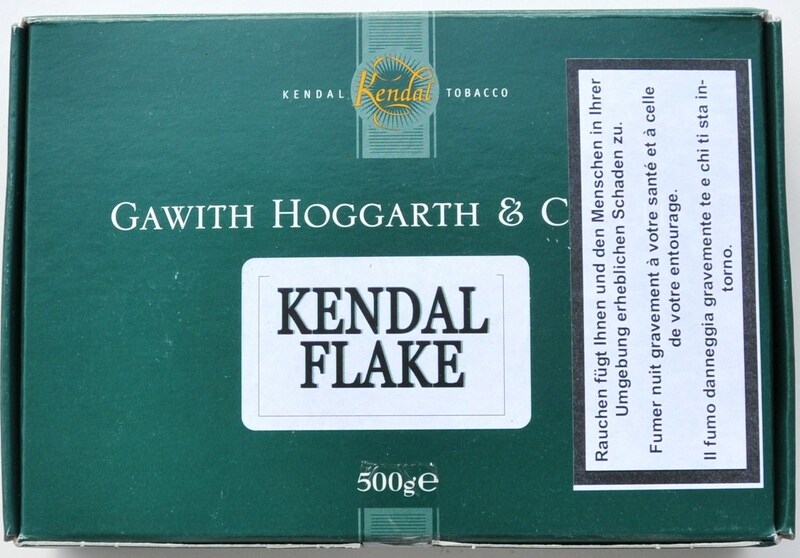 The taste and aroma are consistently pleasant, and the blend of quality tobaccos and natural flavors is executed extremely well. 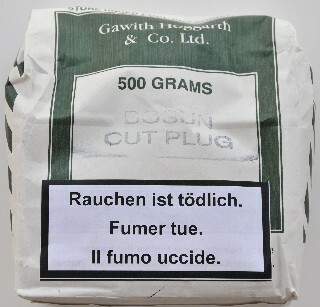 What I noted is that the nicotine level is rather low, which makes it an excellent all-day smoke. A simular blend of pure virginia leaf as Bright CR Flake, but with the addition of some special virginia casings to enhance the natural sweetness of the leaf, finished off with a light top flavour of Honey Dew and other sweet flavourings which all combine after pressing to provide a mild sweet gently aromatic smoke. GH's description is perfect. 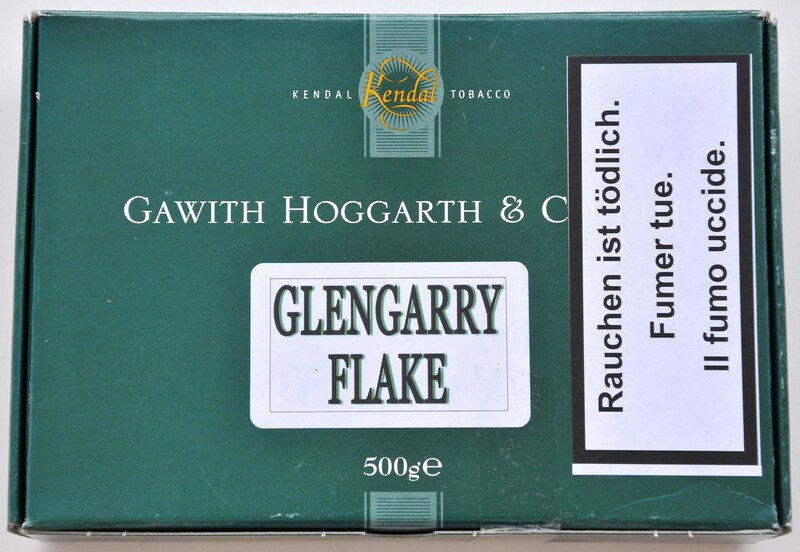 Glengarry is truly a "sweet gently aromatic" tobacco. If you smoke it without reading the manufacturer's honest description, you would never think it is flavored. It's a very tasty tobacco that I enjoy any time of the day. It's definitely more medium strength than mild. Apart from the honey flavor, the leaf used is evidently sweet. I very highly recommend this as an all-day smoke of high quality Virginia. 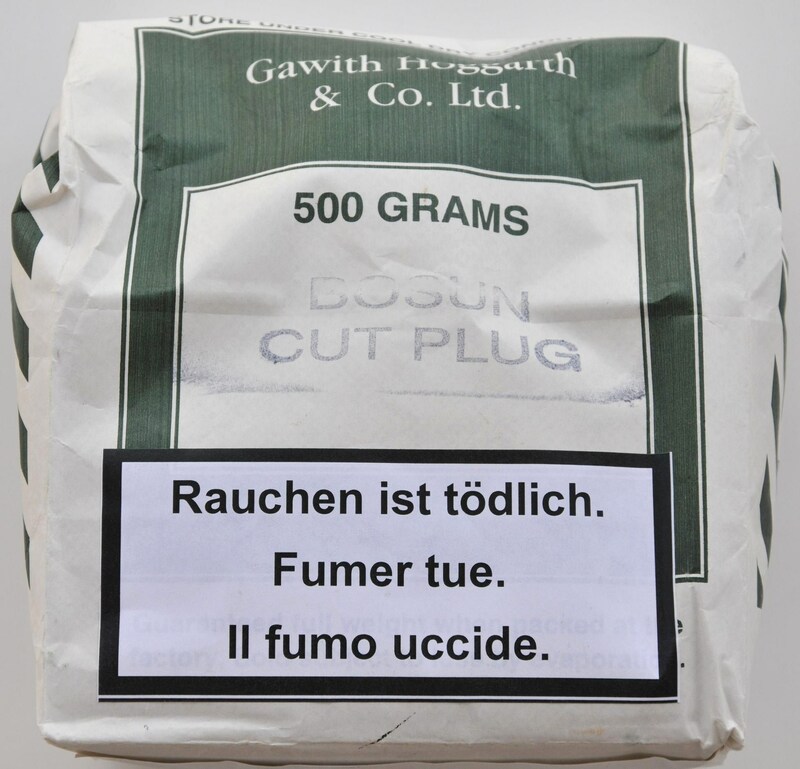 The 'Christmas cake' of all our tobaccos. A very rich, sweet fully flavoured blend. 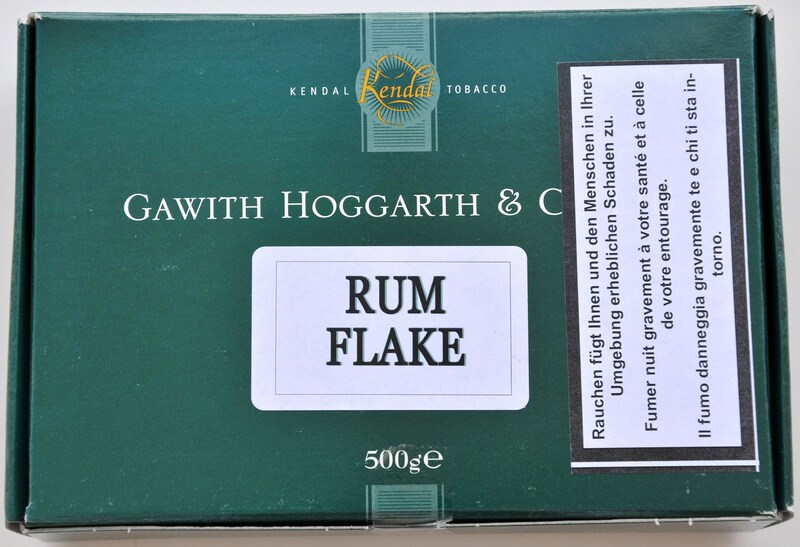 The main feature is the high proportion of naturally sweet sun-cured tobaccos in the blend - over 40% Only 30% Virginia leaf, with the rest of the blend coming from burleys and Dark-air cured contribute to a strong, but rewarding smoke. 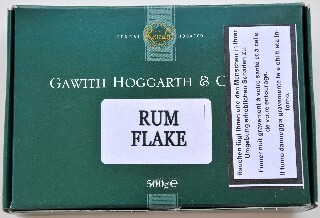 The whole blend is cased in maple sugars to further enhance the natural sweetness of the sun cured leaf and then rounded off with a dash of rum. 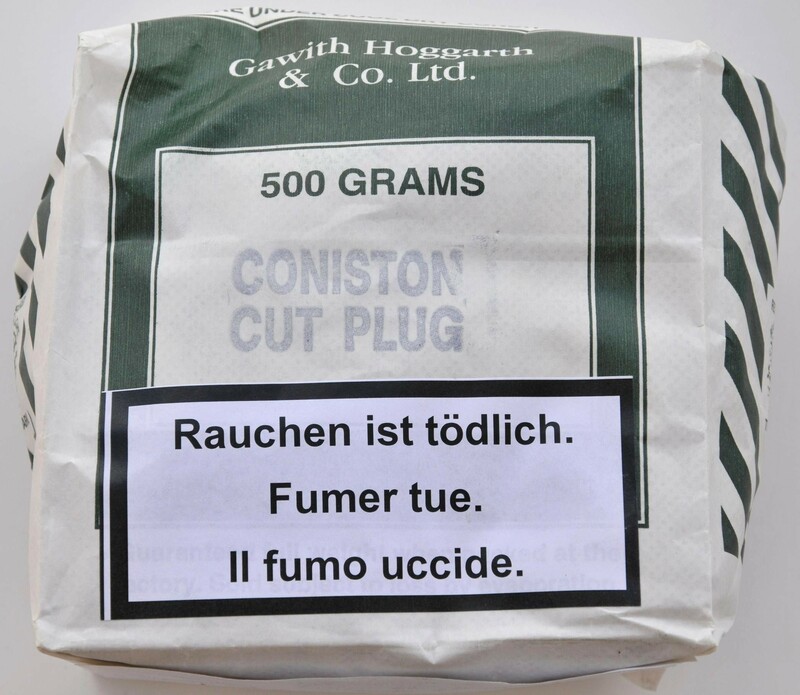 This is virtually a blend reversal of Coniston Cut Plug with 75% Flue-cured Virginia. 16 % dark fired 9% Burley. The blend therefore has far milder characteristics; and is rounded off with the addition of typical English flavours, and a touch of vanilla. This has been a revelation to me. I smoked my first bowlful, and the next day, and about 6 bowlfuls later, I realized I had not been smoking anything else, which is quite unusual. It quickly became a favorite of mine, and it now competes with Glengarry; the most notable advantage it has over Glengarry is that its room aroma is a whole lot more pleasant. Don't let the vanilla turn you off; the smell of the tobacco reveals no vanilla, and when you smoke it, you get a VERY suble vanilla taste that complements the taste of the ingredient tobaccos to perfection. It's definitely an all-day smoke, and it will be this one I grab when I intend to smoke in the company of non-smokers and in public places (when it is possible). I highly recommend it to those who smoke flavored tobaccos, as well as those who prefer natural ones. I expect it will be greatly enjoyed by all. 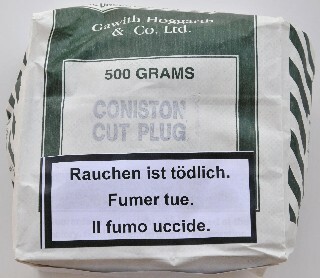 Can we do a tobacco with a part of St. Bruno, one of Coniston Cut Plug and one of Three Nuns? 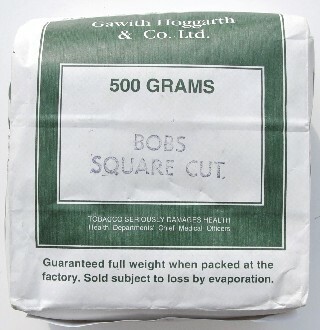 The result will not be far from "Bobs Square Cut": a excellent all-day tobacco. A medium base of Virginias and Burleys. 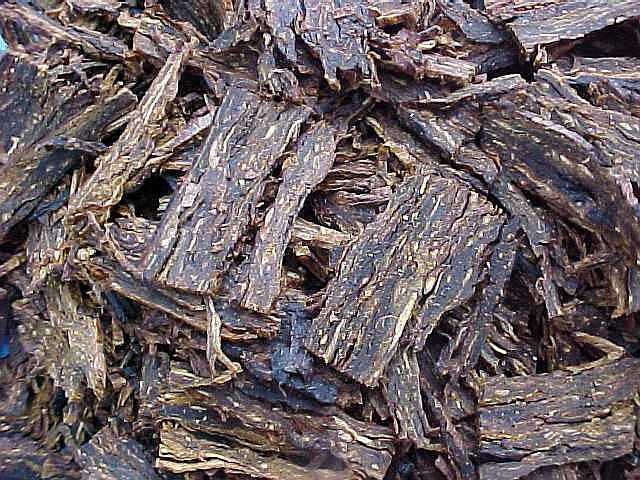 This cool, smooth tobacco blend is complimented by a sweet maple background. A blend of the finest Virginias and Burleys. 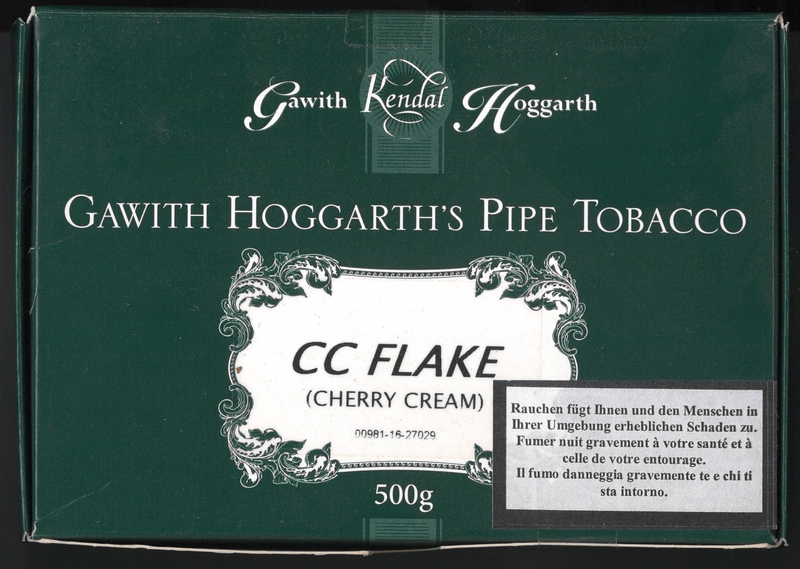 This medium flake tobacco has an overall top-note of English rose and geranium. Creamy caramel and ripe cherries. 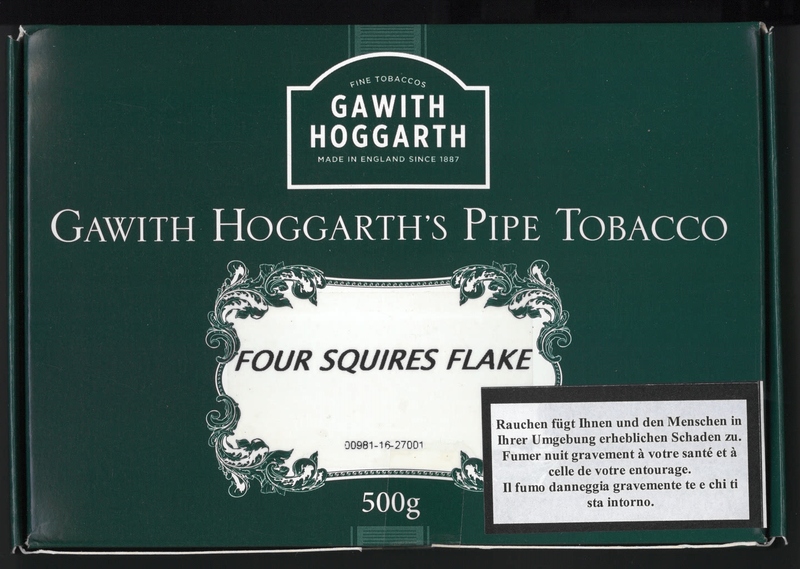 A distinctive aromatic aroma to the medium strength tobacco base.